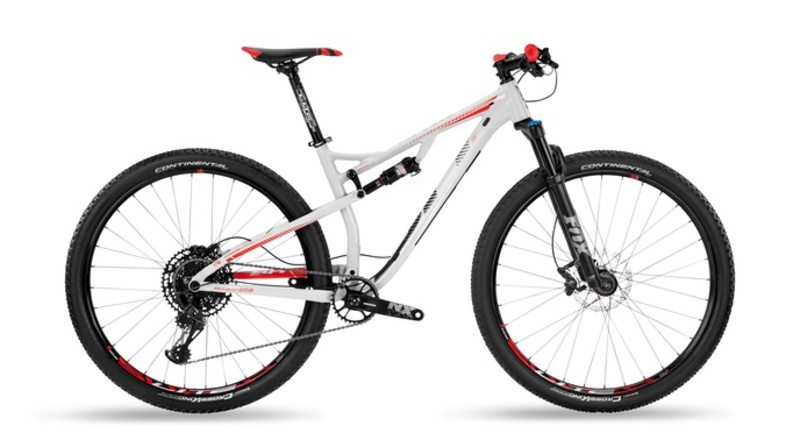 Olympic Gold, World Champion, World Cup Champion…there aren't enough adjectives to describe our range of XC bikes. 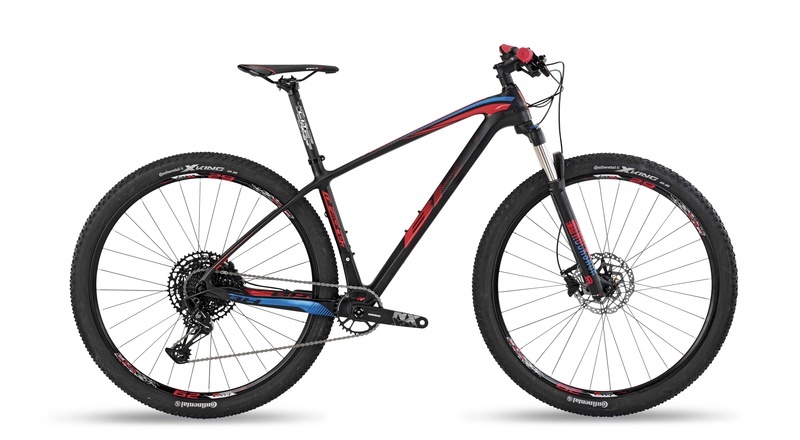 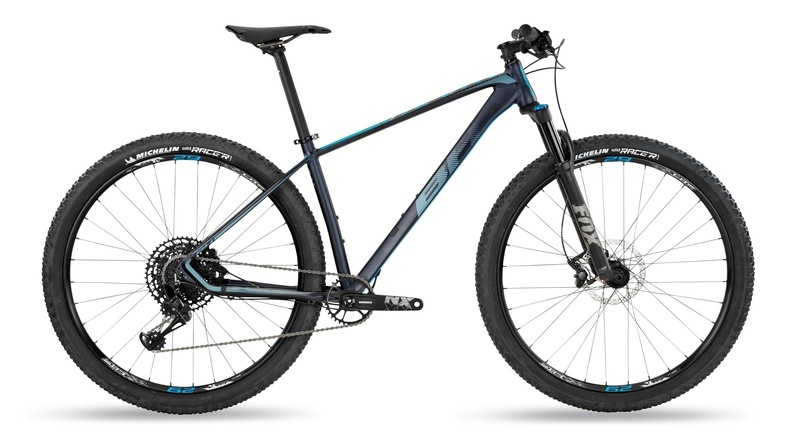 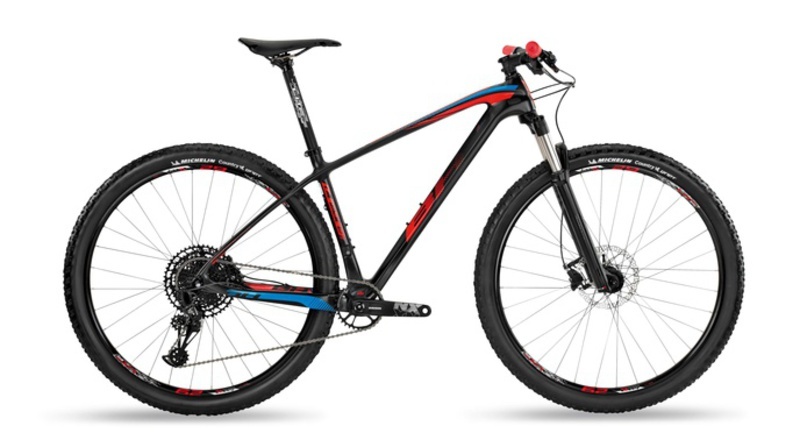 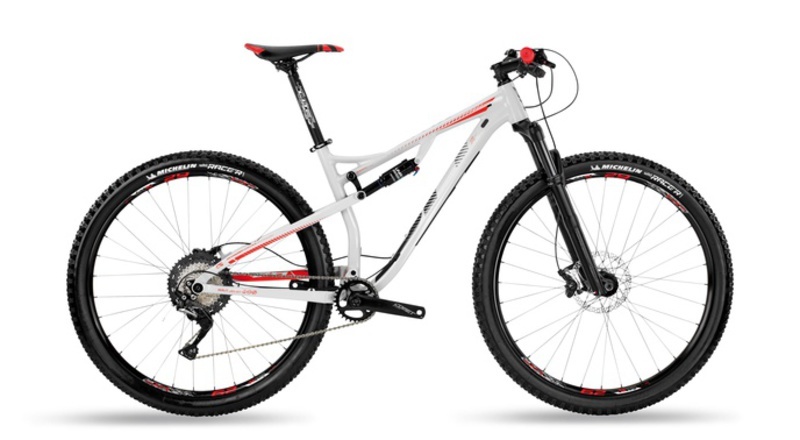 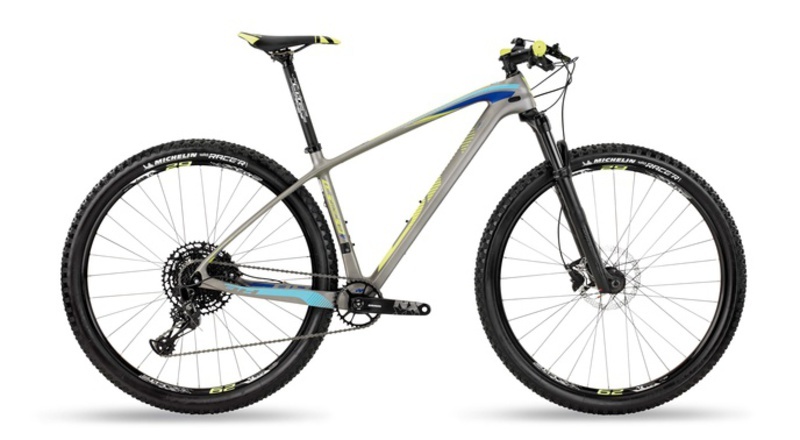 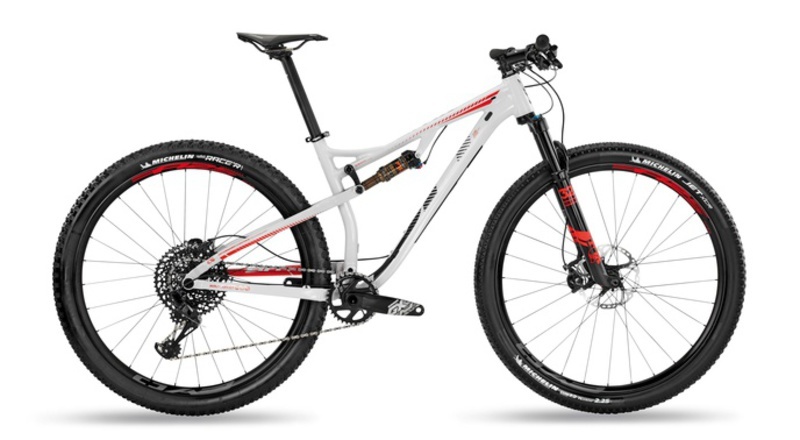 The Ultimate and Lynx Race range have led our technological developments in search of the perfect cross-country bike. If you prefer an ultralight, rigid bike or a double that gives you the edge on technical descents, you will find your new competition bike here. Choose the track and start to pedal towards the podium. 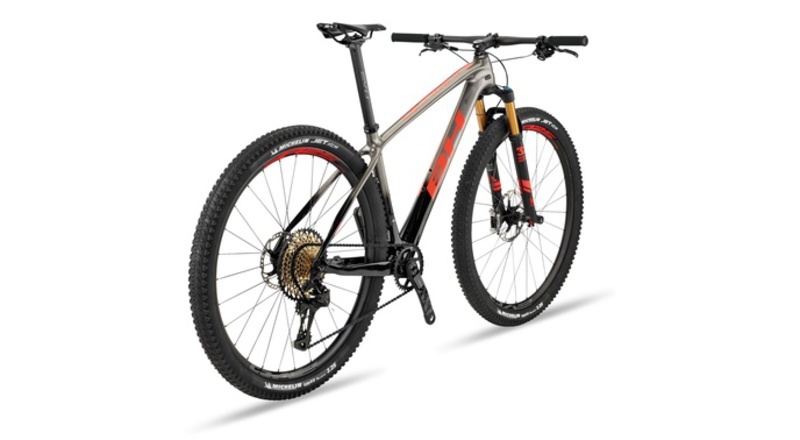 The Lynx Race bike with 100 mm travel for XC and Marathons was built using HCIM carbon moulding technology that is used in BH Bikes’ high-performance road frames. It incorporates Toray T1100 and T800 carbon fibres. 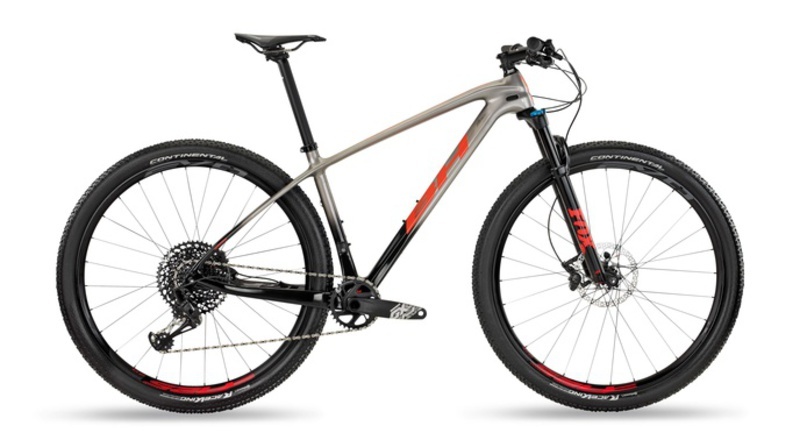 The Lynx Race Carbon range uses E-CL carbon that incorporates a greater quantity of high modulus fibres to achieve a record weight of 1,850 grams, positioning itself as one of the lightest frames on the market in this segment. 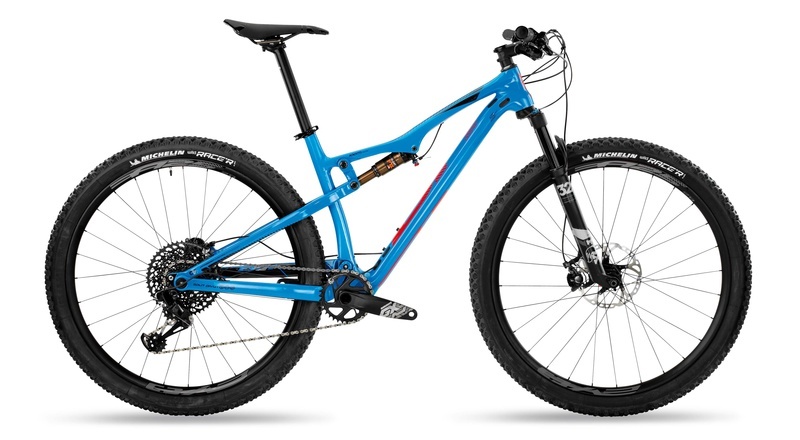 It includes the new Boost 148 hub standard that together with the 12mm thru axle increases wheel rigidness and lateral rigidness by 20% and allows compatibility with 27.5"+ wheels.